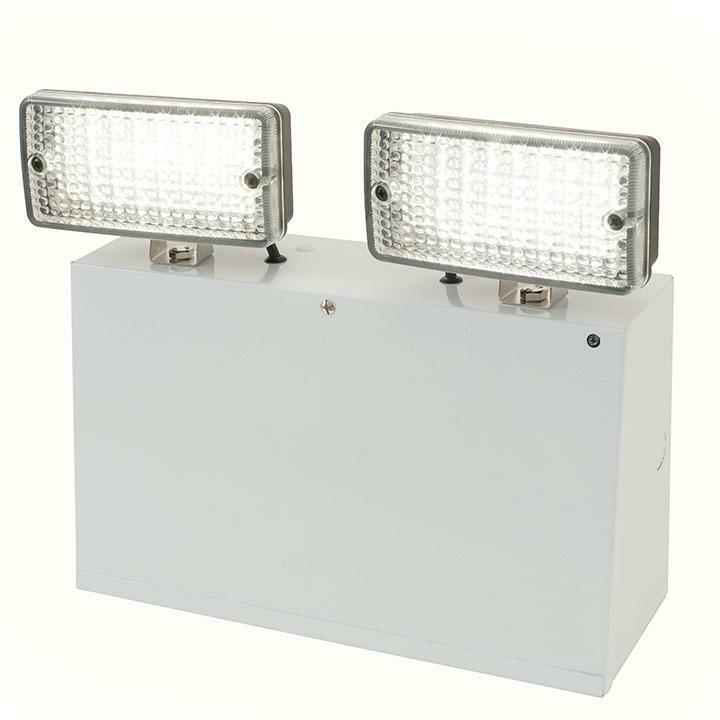 The Ansell ATSLED/3NM is a 3W Non Maintained Twin LED Emergency Floodlighting Unit mainly used in an industrial environment. Non-Maintained means that the unit will only operate if a power cut occurs, providing light for up to 3 hours after the event of a power failure. 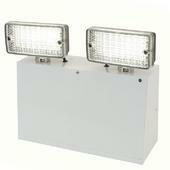 The ATSLED/3NM is manufactured from robust metal and moulded polycarbonate heads.